Over two weeks and three weekends we’ve played home to internationally renowned artists, local artists and makers, theatre, cabaret, comedy, Japanese drumming, music, poetry, craft workshops, street performances as well as Altitude, the Youth Music and Arts Festival at Mount Cook. We must say an enormous thank you again to everyone who helped put the festival on, the organisers, the trail weekend hosts, the artists, and of course our audiences and visitors. 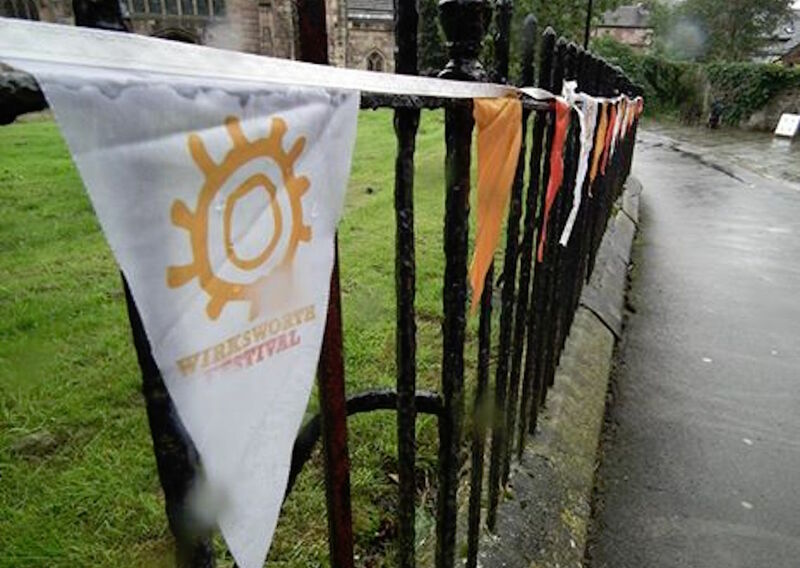 Thank you all for making Wirksworth Festival 2016 one to remember!